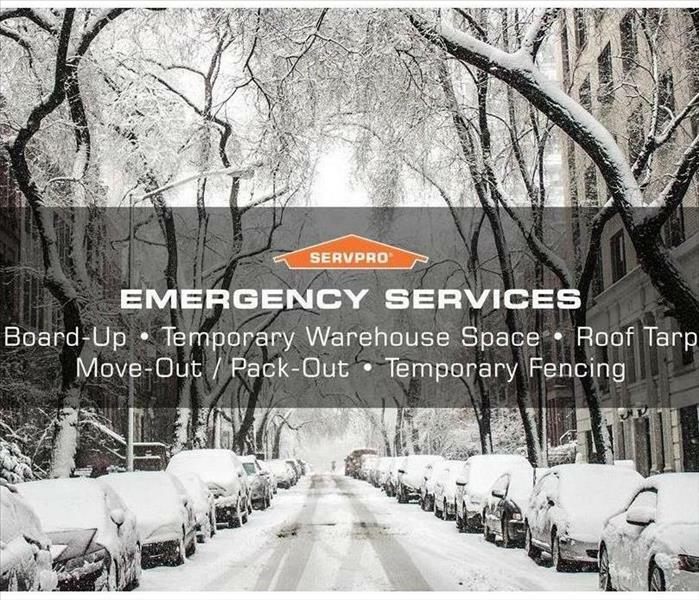 Below are the current careers SERVPRO of Hollywood Hills / Los Feliz has available at this time. If you would like to apply to any of the open positions, please send your resume to servpro9699@servproofhollywoodhills.com. Emergencies Don’t Sleep. Neither Do We.